theme Hilo teen blogging competition. Are you a blogger? Like to write? 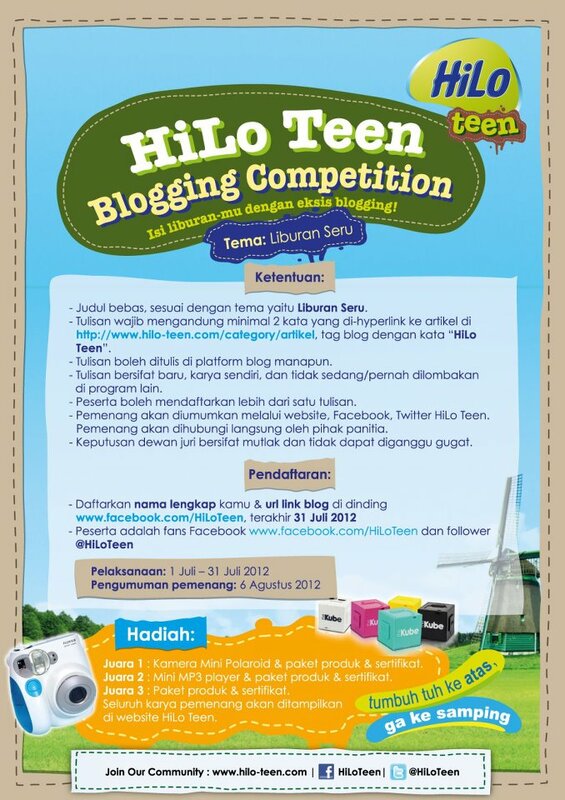 Let's join HiLo teen blogging competition! And I hope my post can be the winner, hehe. WML!